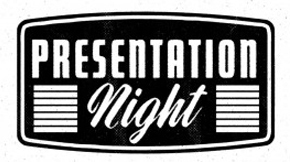 The new venue for our Presentation Night on 23 June, is the amazing Treacy Convention Centre, the Avenue, Parkville. Please mark this date in your diary! There are still many who haven’t returned their Perpetual Trophies. Please get them back to Ronda before or on this coming weekend. Ronda will be in Sydney the following week, so it is imperative that you return them before she heads off. If you’re unable to, please ring her ASAP. It is with great sadness that we farewell our longest serving member, Marion Patterson passed away last week, 28 February. Unfortunately, Ronda and Denise along with many of the athletics officials will be unable to attend as they will be in Sydney for the Australian Junior Championships. 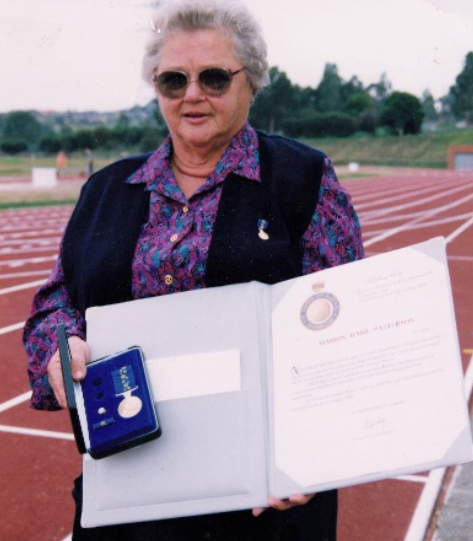 Marion above, with her Order Of Australia medal and certificate. Burger eating was aplenty as Brunswick AC was announced as the winner of the February competition having received the most amount of tokens, meaning we received the $300 prize! Local Matters at Grill’d in Carlton! Season Kick-off – ONLY 2 WEEKS TO GO!